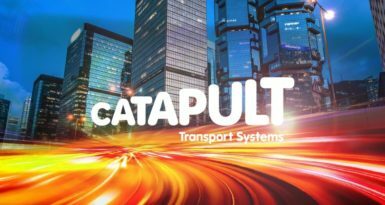 Mission: Transport Systems Catapult is undertaking applied research projects in collaboration with academia, SMEs and Industry with the aim of making UK a world leader in Transport Innovation. 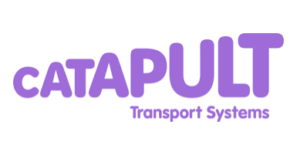 Vision: There is a global race to provide better transport solutions. Clean, green, safe, easy to access, convenient, whole-journey solutions are the future. Informed, digitally connected, passengers demand a better service and the country’s economic future depends on us having a much more intelligent approach.